Vietnam has a rich cultural heritage, and the country is a storehouse of traditional designs. The strong tradition of crafted products is very obvious in this country, which has its own unique system of “craft villages”. These villages are a fore - runner of industrialized assembly line and division of labour systems. Each craft village specializes in a particular craft, including lacquer, textile weaving, shell craft and many more. The members of each village work together as a workforce at the level of a village or family, where the production line of each product is broken into stages and handled by different individuals or families. Sustainability is a new challenge the world over. Interestingly in Vietnam, sustainability is interwoven into the cultural fabric, and is very much part of business practices and traditional natural resource management. Producers have viewed sustainability holistically here for several decades, while most of the rest of the world is only recently looking beyond green design. Sustainable production in Vietnam is considered through many different angles, from the use of safe and environmentally-friendly materials to the utilization of recycled materials or the use of cleaner processing technology. Equally, Vietnam strives to follow employment practices in compliance with international regulations..... as it wants to qualify for fair trade markets in the future. 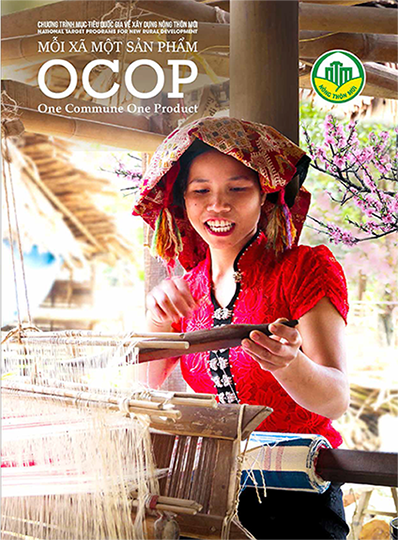 There are many examples of sustainable production in Vietnam in different production processes. In the field of material sourcing, Vietnam focuses on developing wood and bamboo material areas with the Forest Stewardship Council (FSC). For example, a wood material area was developed in Binh Dinh province, bamboo material areas are going to be developed in Nghe An and Thanh Hoa provinces,...Enterprises do not just only use materials with origin but they also are interested in environmental-friendly ancillary materials such as the use of water-based paint instead of oil-based paint as before. Employment practices in the sustainable production of home decoration and furniture in Vietnam have been more and more in compliance with all regulations on social responsibility. More and more enterprises apply social accountability standards to improve working conditions for labourers (SA 8000). The government is keen on upholding labour rights for workers in households. Vietnam is paying increased attention to investing in the development of high-value products by strengthening and improving its national design capacity and attracting international professional designers to come and work in Vietnam. 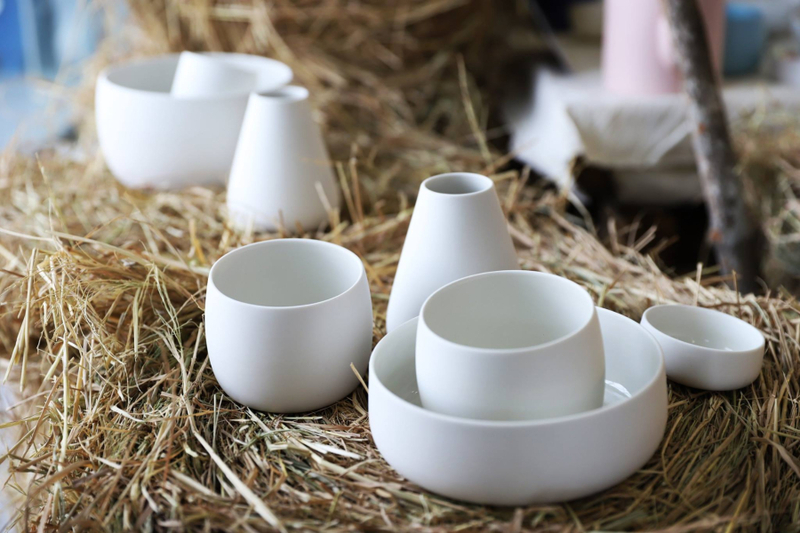 Taking the lead in this new trend is VIETCRAFT – Vietnam Handicraft Exporters Association. Vietcraft is developing new effective programmes in this field, for example the establishment of design centers and design schools, in cooperation with international design schools and centers of Denmark, Sweden, France, Italy, etc. This investment in Design for Sustainability is a new strategy to make Vietnam different and distinct from other countries. Moreover, the number of Vietnamese producing companies in the home décor and furniture industry participating in sustainable development programmes ( such as those of the Fair Trade Organization and the Global Forest and Trade Network) tends to increase significantly.